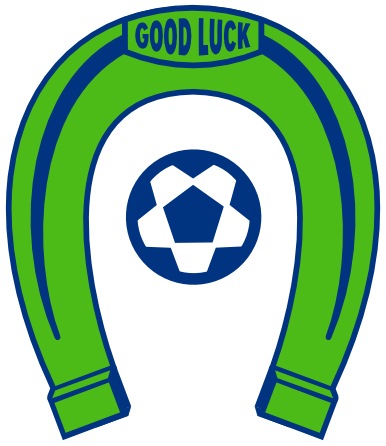 OLYMPIA, Wash. – The Oly Town Artesians enter the Western Indoor Soccer League Playoffs as the ultimate underdogs. 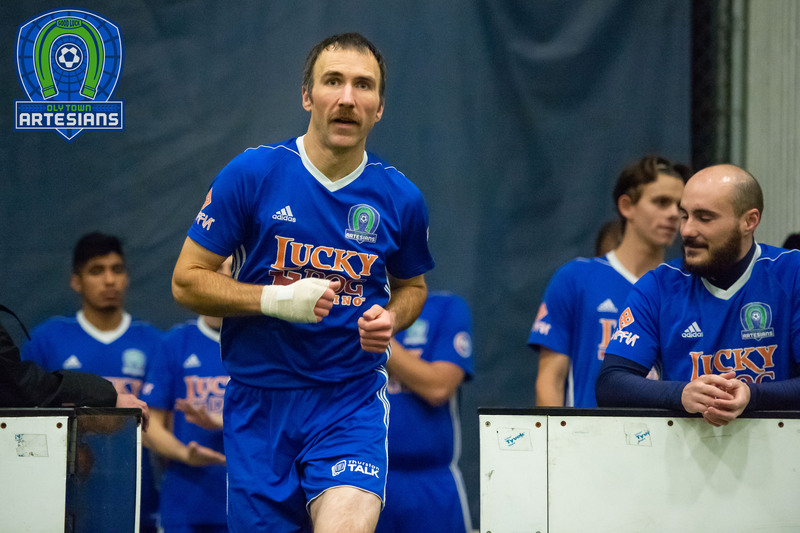 The #4 seed in the inaugural WISL postseason at 3-5-0 this season have a tough task ahead of them when they face the undefeated (8-0-0) and #1 seed Tacoma Stars on Saturday at 7:30 PM at the Tacoma Soccer Center. Less than a month ago, the Stars ran roughshod over the Artesians in an afternoon game in Tacoma. The 15-2 scoreline was the most lopsided victory of the season in the WISL and had a lot of people in the organization scratching their heads. But the Artesians recovered and just barely came away short in Wenatchee before finishing the regular season on a high note with a 9-7 win over the Arlington Aviators last week. Much has changed since the January 10th loss for both teams. In the following week, the Stars took over for the floundering and controversial Seattle Impact in the Major Arena Soccer League and have been splitting time between the professional MASL and the semi-pro WISL. They are also using their player pool to fill out another semi-pro team in the PASL Northwest to help finish their season after the Tacoma Galaxy folded. Despite playing eight games over the past three weeks, their play has not suffered in the WISL posting a 5-1 win over Arlington, a 5-0 blanking of Wenatchee and a 9-7 win in the season finale in Bellingham. Meanwhile, Oly Town has changed their focus and added some extra firepower to their roster since the shocking loss. Head coach Nate Salveson made a return to his roots and took over in goal after playing in the field throughout the season and picked up the win in the season finale against Arlington. They also added Arizona product JC Henson and The Evergreen State College’s Issa Hassan and they have responded with four and three goals respectively in their two league games. 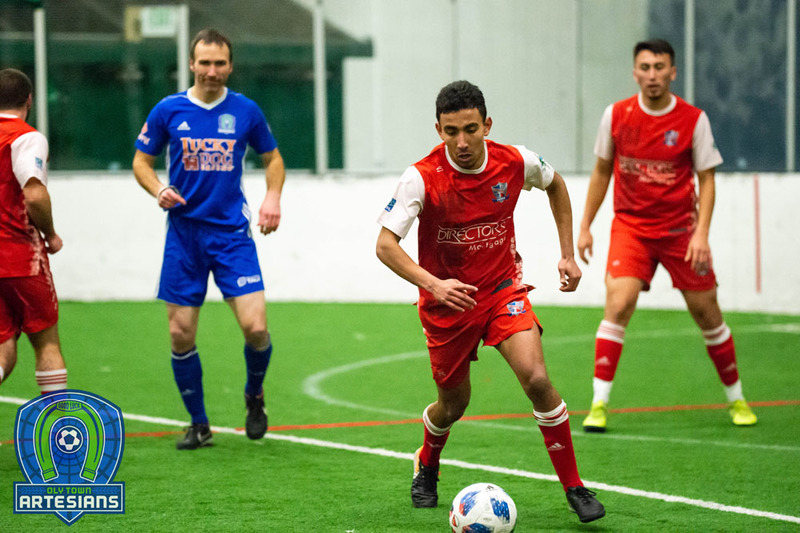 An increased focus on defensive pressure has benefited the new Artesians attackers and they expect to carry that momentum into the semifinal date with the Stars. 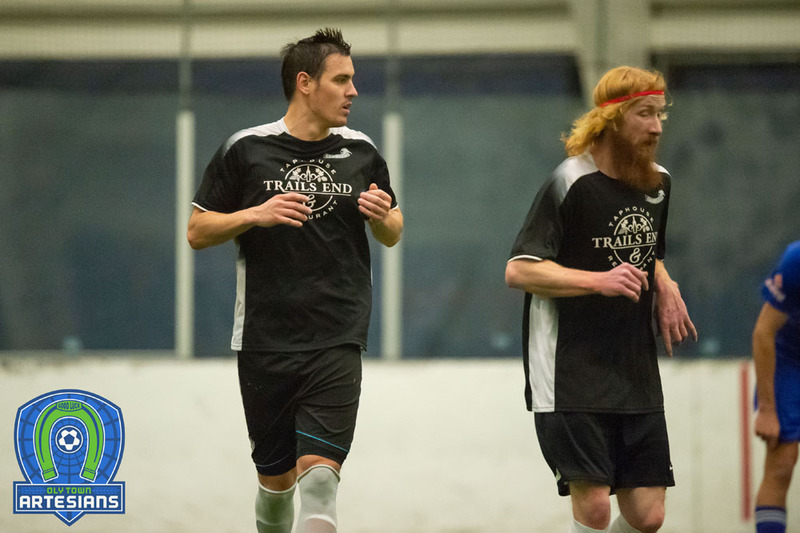 Tacoma is led by the WISL’s leading goal scorer, Derek Johnson (14 goals). The Pacific Lutheran grad has been putting in double-duty for the Stars since their move to the pro league, as has much of the roster. Combine Johnson and otherwise balanced scoring down the line with the WISL’s most stingy goalkeeper, Aaron Anderson, and it is no surprise that the Stars went undefeated with the most goals scored and least allowed and sport a +42 in goal differential. Willie Spurr leads the Artesians with 10 goals scored even without playing last week while nursing some lingering injuries. Spurr is likely to play on Saturday but remains a game day decision. Greg Wolfe is right behind him with eight goals this season and has excelled on both offense and defense for Oly. To have any chance at an upset, the Artesians will have to tighten up their defense in the second and third quarters. They have been outscored 39-21 in the middle portion of the game after sporting a 19-10 advantage in the first quarter and finishing with a 24-20 advantage in the fourth quarter. Oly has scored first in each of their games this season. 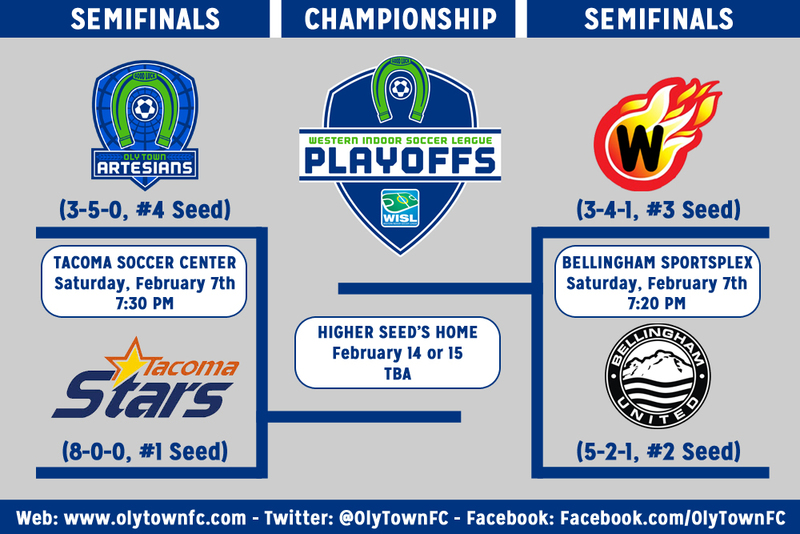 The winner of Saturday’s game will face the winner of the Wenatchee Fire/Bellingham United game for the WISL Championship on February 14th at the home of the highest seeded team remaining. Tickets for Saturday’s game at the Tacoma Soccer Center are available from the Tacoma Star’s website (www.tacomastars.com) for $10. Fans attending the game are encouraged to buy advance tickets and arrive early. Parking at TSC can be tight and the Stars are expecting a large crowd. For in-game updates, follow the Artesians on Twitter at @OlyTownFC.